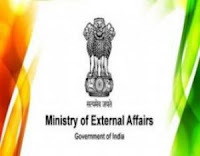 The Ministry of External Affairs of India, also known as the Foreign Ministry, is the government agency responsible for the conduct of foreign relations of India. The Ministry comes under Government of India and is responsible for the country's representation in the United Nations. Applicants who have completed 10th standard pass with valid Driving license or equivalent from a recognized Institute for MEA Recruitment 2018. 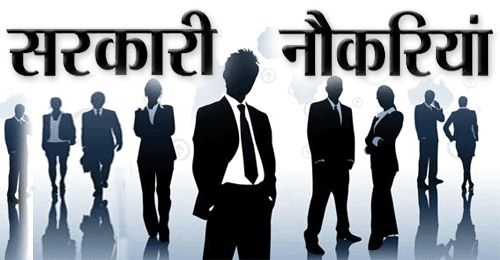 Eligible & Interested candidates can download the Notification & Application form on the Official website page at www.mea.gov.in MEA Recruitment 2018.